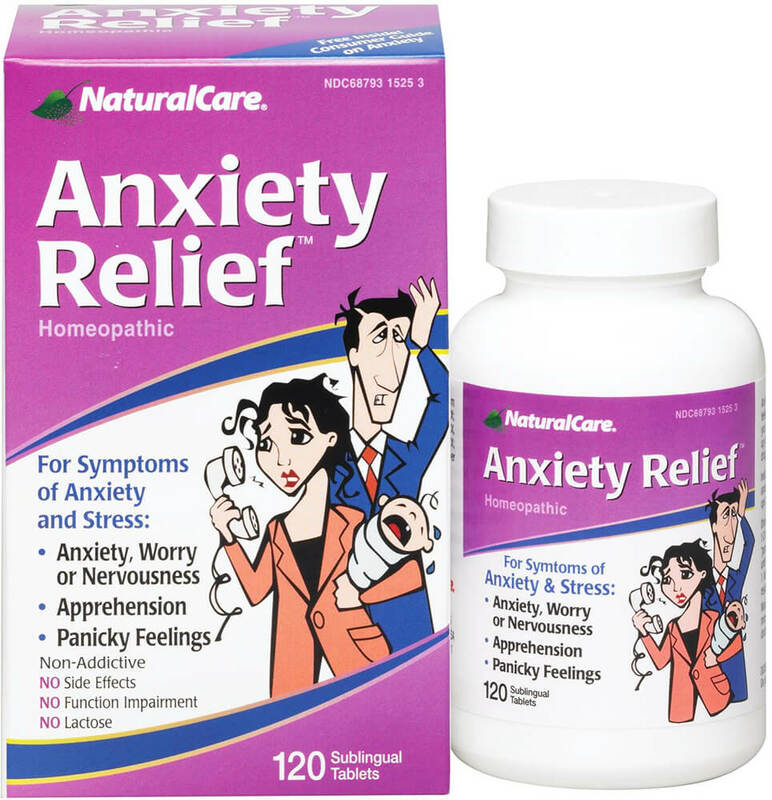 Anxiety Relief™ helps make occasional, minor anxious feelings less frequent or eliminates them altogether. ** It helps you feel less vulnerable to the minor annoyances that make up your daily life. ** And it works without side effects, synthetic drugs, or function impairment**.